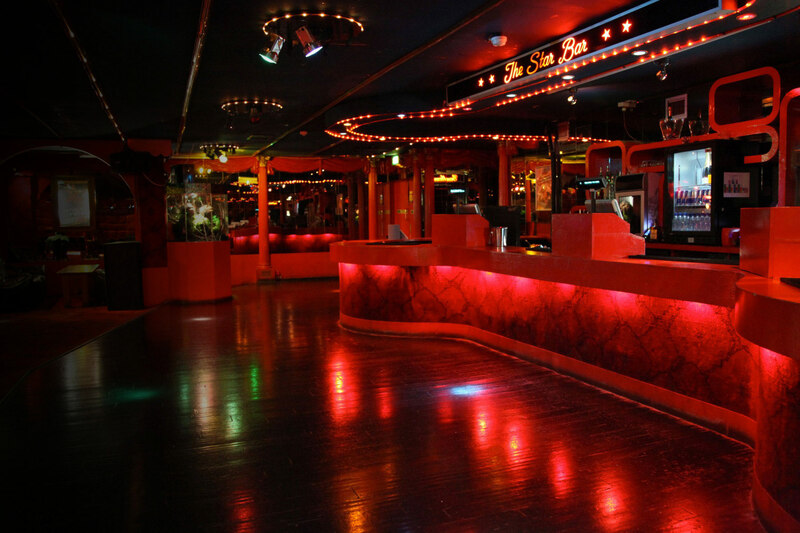 The legendary Infernos is a south London institution. 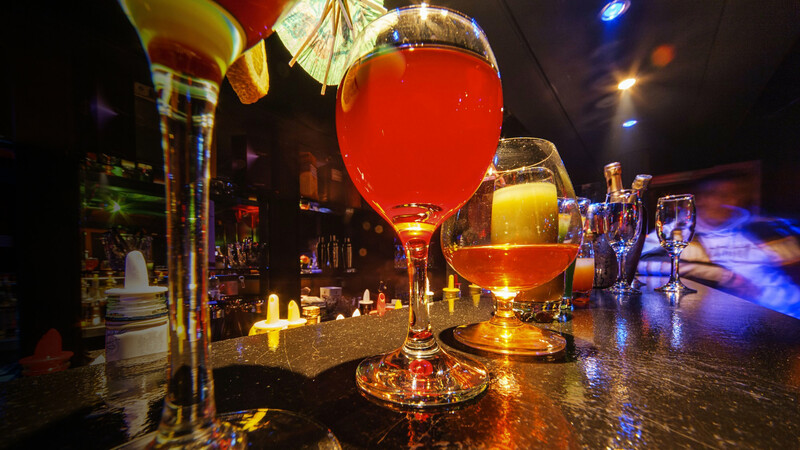 If you have something to celebrate, Infernos is the one stop destination for you. 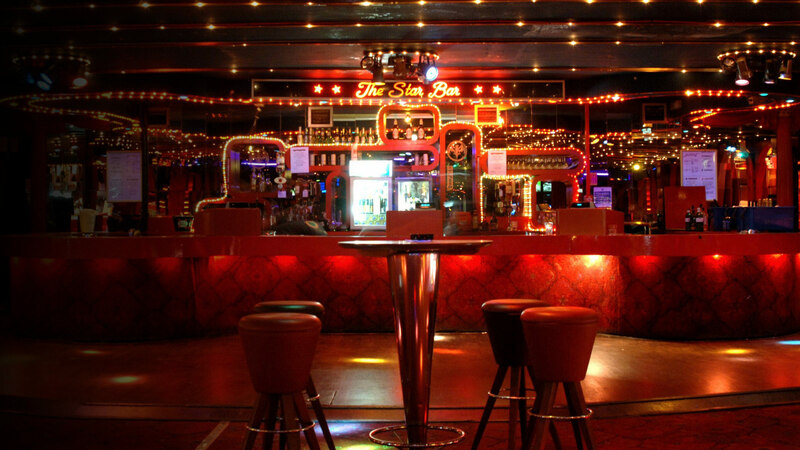 For decades it’s been drawing huge crowds of stag parties, hen nights, birthdays and more with its decadent disco atmosphere and live performances by pop legends. 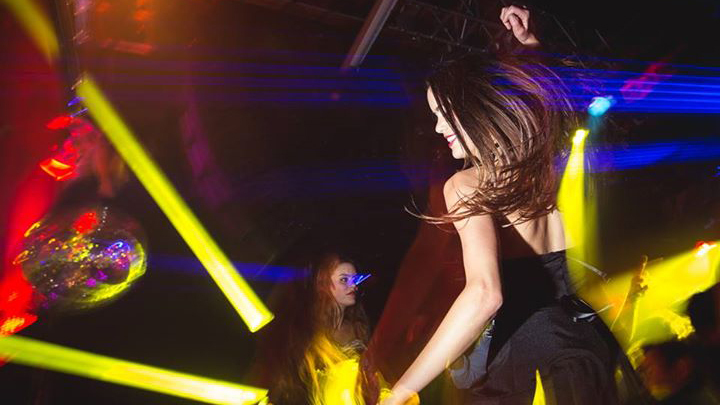 Inside Infernos is pure disco magic with music that keeps things fun and energetic all night; expect floor fillers, disco classics and party anthems to sing along to. Loved by many. Known by all. 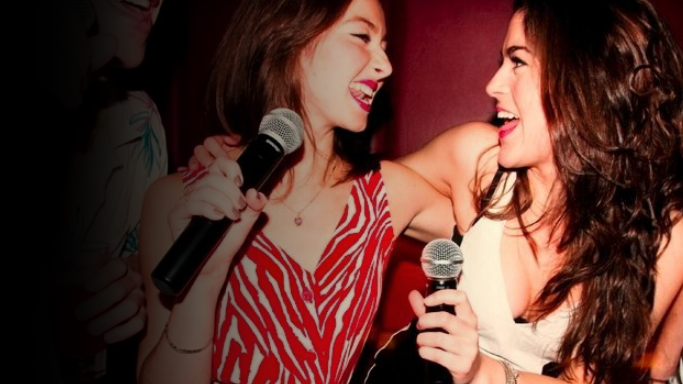 Infernos sells out regularly thanks to its fiercely loyal crowd, and the hundreds of young professionals looking for a guaranteed great night out.